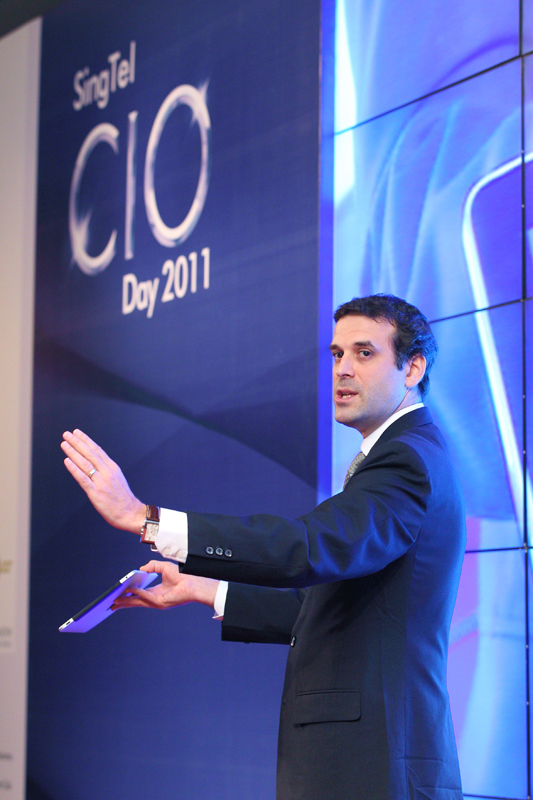 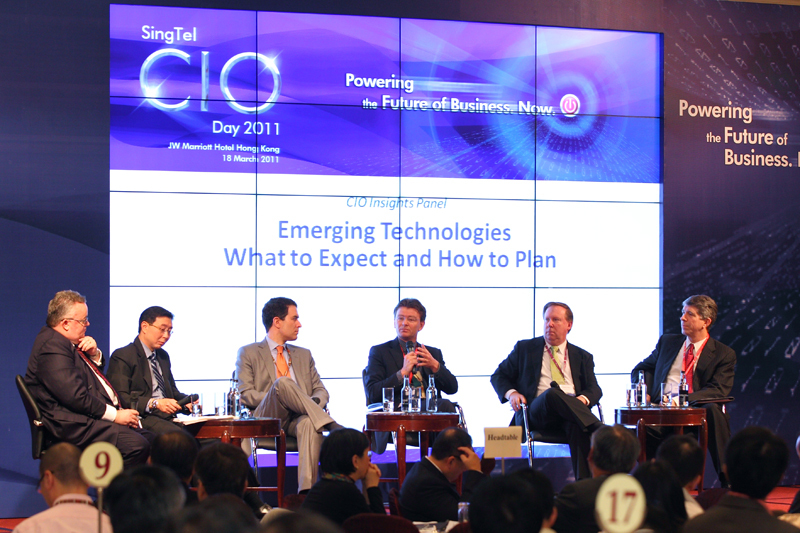 SingTel CIO Day 2011 - The Power is On! 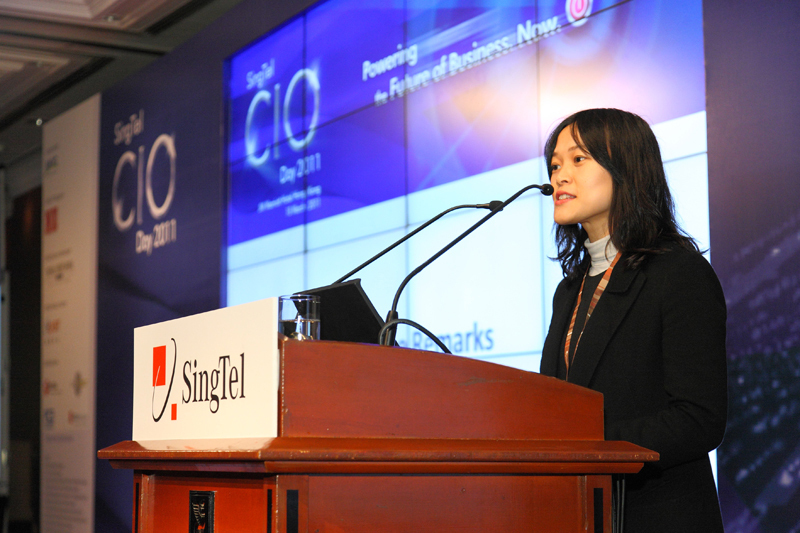 SingTel CIO Day 2011, held in March is the largest gathering of industry movers and shakers, entrepreneurs, and business leaders from the region. 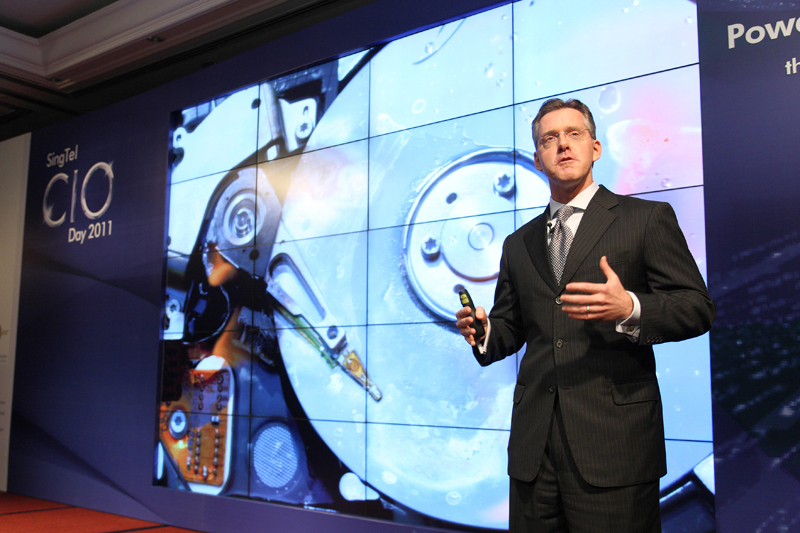 This year, the forum focused on "Powering the Future of Business.Now." 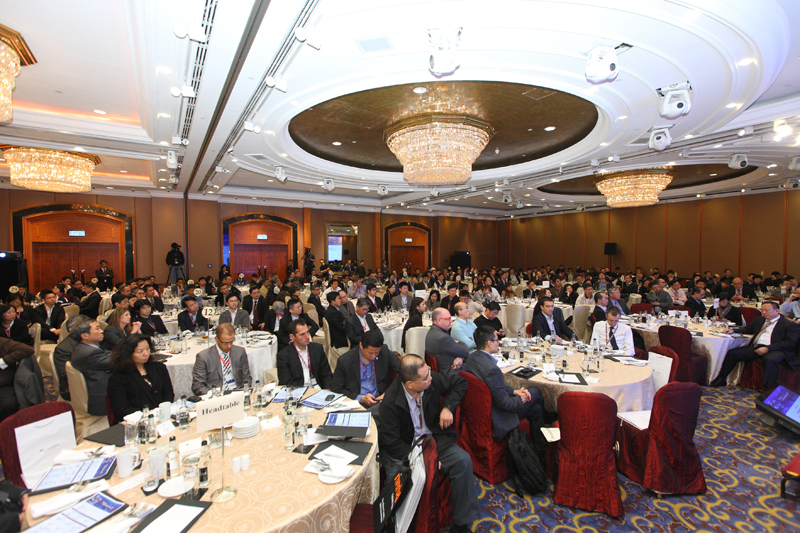 and it received an overwhelming attendance of over 400 Senior IT Leaders from 8 Countries for the full day conference, exhibition and technology tracks. 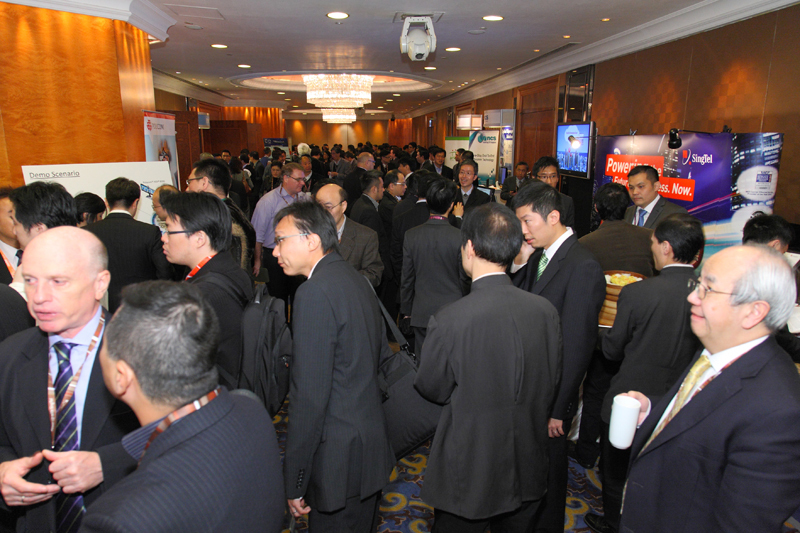 More than 50 cutting-edge ICT solutions from leading providers such as SingTel, EMC, ArcSight, Blue Coat, Polycom, Riverbed, NCSI and Arkadin. 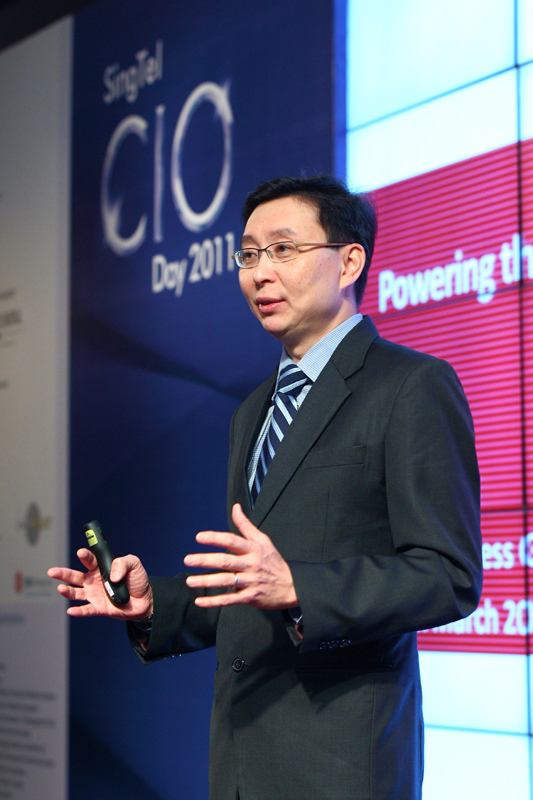 SingTel's full suite of On-Demand solutions, Power On, probably the first in the world to provide such a service, to help your business achieve greater efficiencies, enhanced customer experience and sustainable growth. 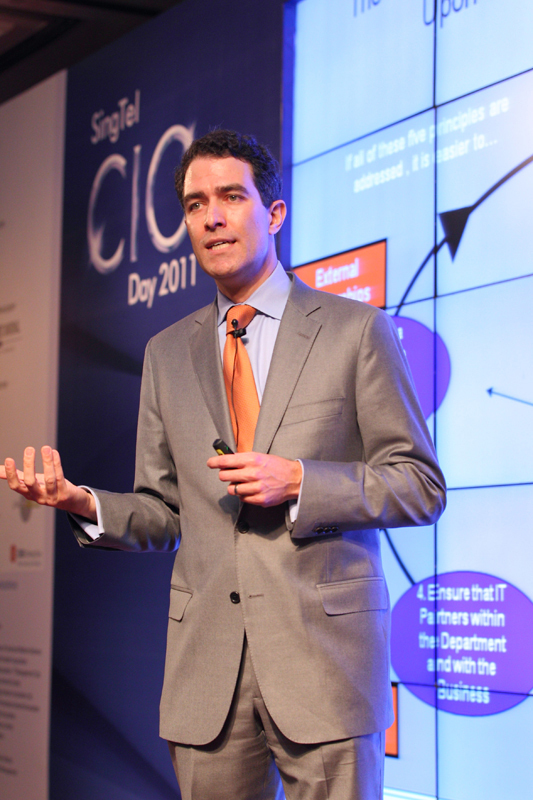 Conference delegates went back with newfound knowledge of how they can harness Information, Communications and Technology (ICT) solutions to transform their businesses and achieve greater competitiveness and increase productivity cost-effectively. 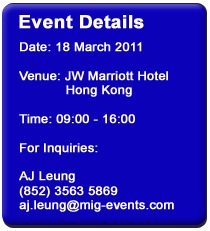 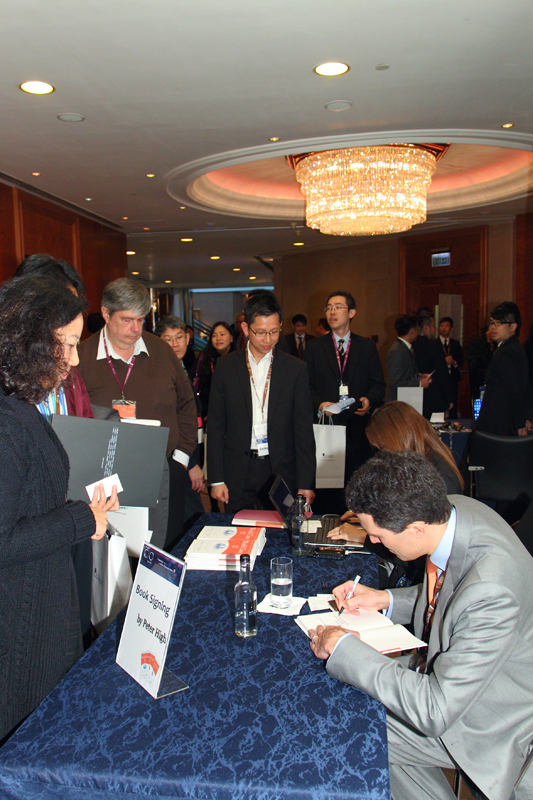 Please check out our post event coverage at CIO Asia Magazine, click here!